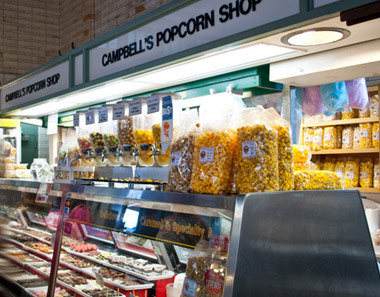 “Chicago” popcorn in Cleveland: Campbell’s Sweets offers over 20 delicious Gourmet Popcorn Flavors including our award winning Dichotomy Corn – caramel corn coated in delicious cheese. 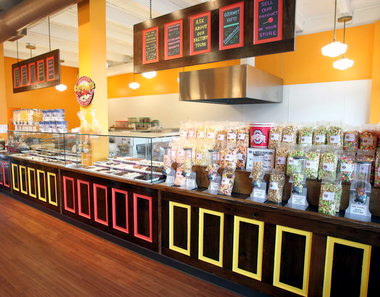 Click any flavor to order in a Tin, or custom arrangement of popcorn bags! 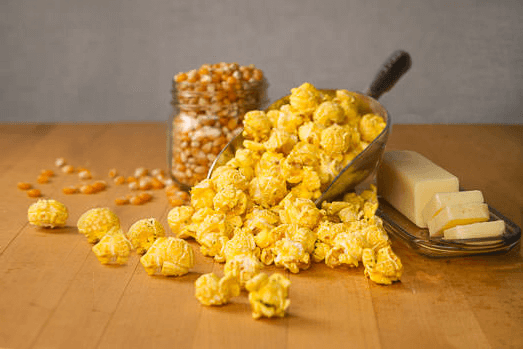 Whether you need to order popcorn for yourself, your entire family, or 100+ co-workers, Campbell’s offers flexible sizes at unbeatable prices. 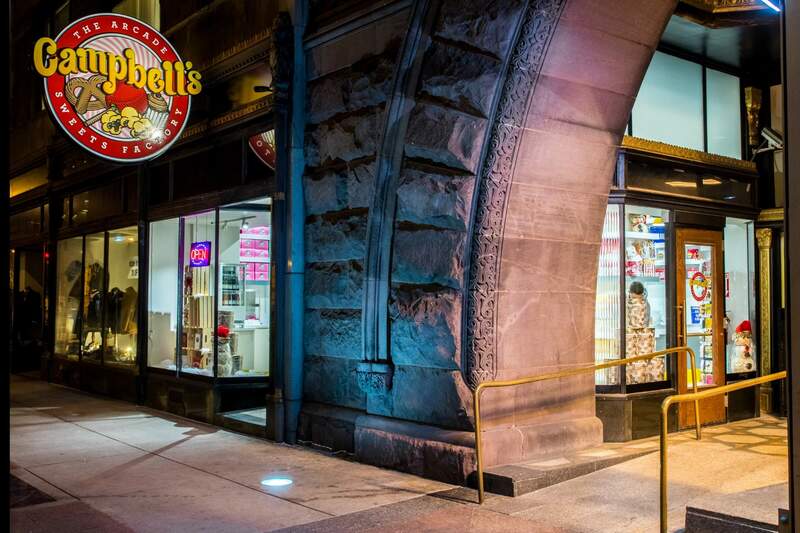 Interested in a large order going to multiple contacts? 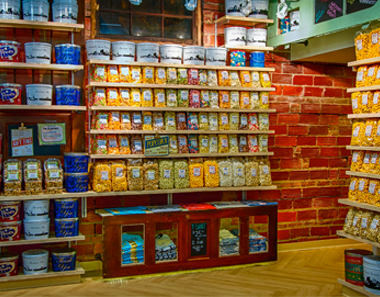 Check out our Corporate Gifts page! 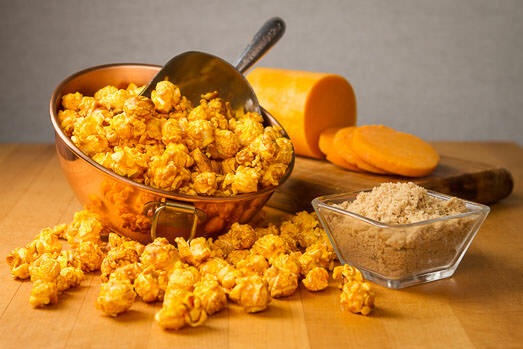 The sweet, classic taste of Caramelcorn and the savory goodness of real-cheese flavor unite with this best-seller! 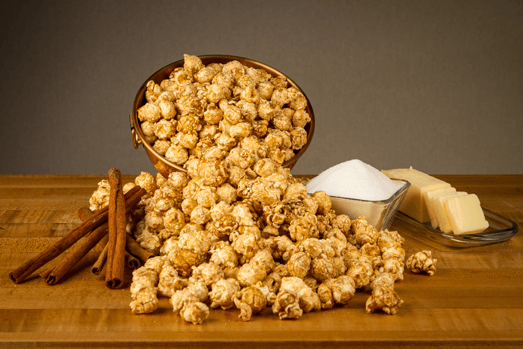 This delicious flavor is cooked up with real cinnamon and pure cane sugars; a must try sweet-flavor! Think you can handle the heat? 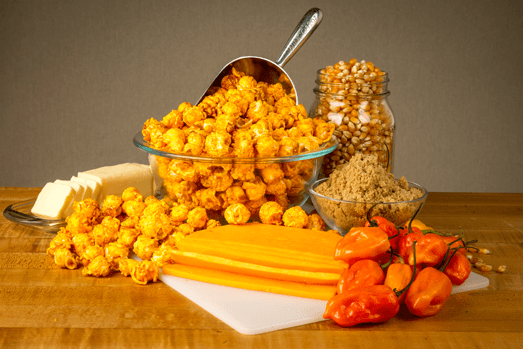 Try this sweet & spicy flavor! 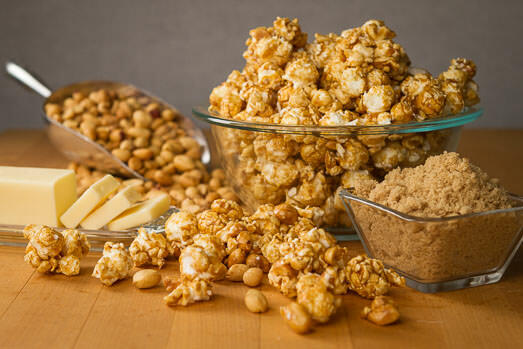 Fresh roasted premium nuts and sweet, crunchy caramel flavor this tasty popcorn. 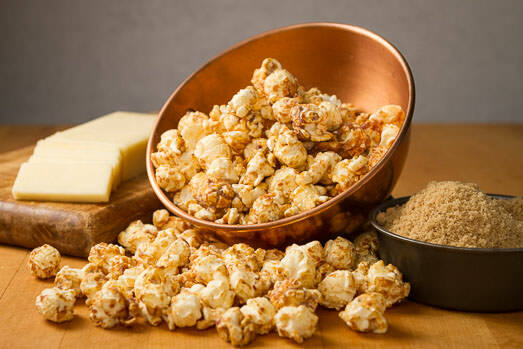 Tantalizingly sweet and crunchy caramel flavors this best selling popcorn. 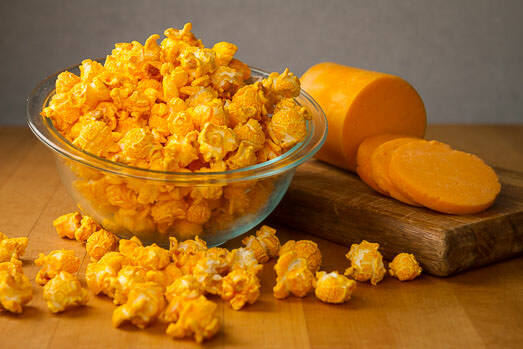 A delicious blend of premium cheese flavors this classic popcorn. 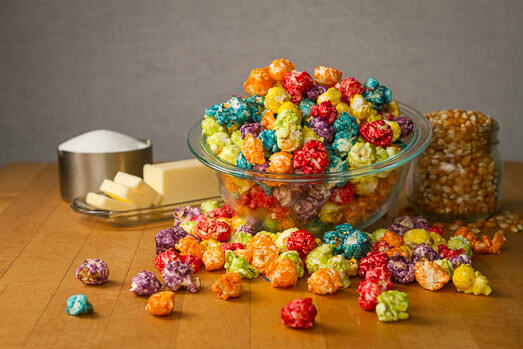 Colorful varieties of real fruit flavor this fun, kid-favorite popcorn. 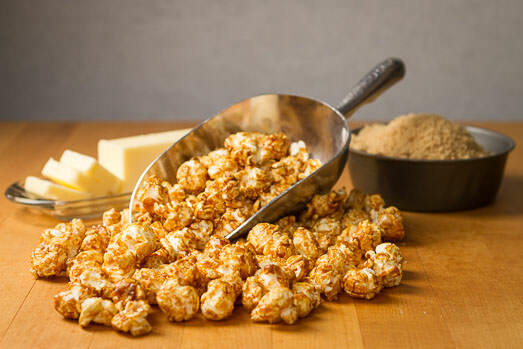 A sweet, crunchy and delicious take on the timeless copper kettle flavor of popcorn. 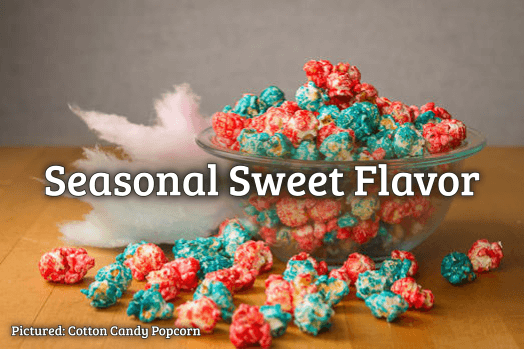 This seasonally-changing sweet flavor won’t be available for long; grab a bag before it’s gone! 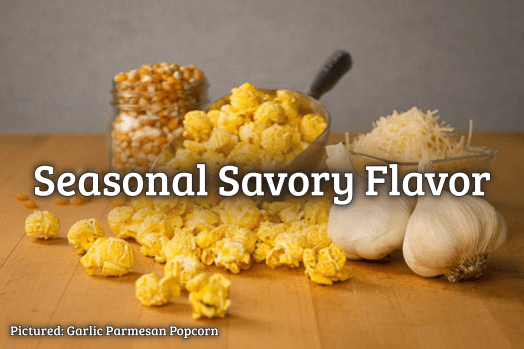 Try our seasonal savory flavor before it’s gone; here for just a limited time! 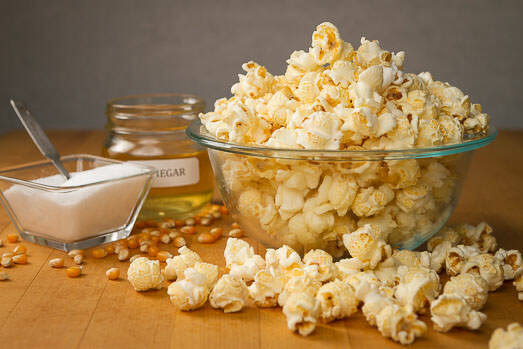 The classic combination of vinegar with a salty kick you can’t get enough of. 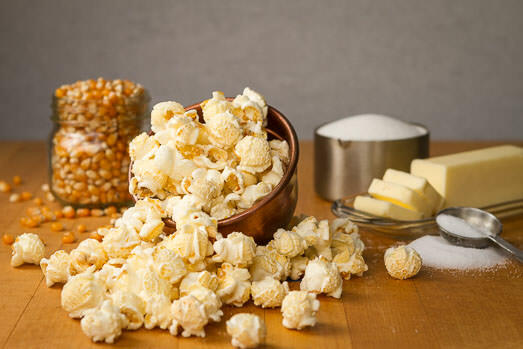 Like going to the movies without leaving your house; this Classic Butter flavor is the perfect all-around snack! 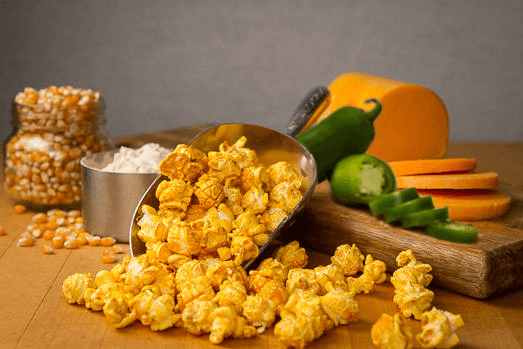 Savory cheddar cheese and jalapeños flavor this deliciously zingy popcorn. 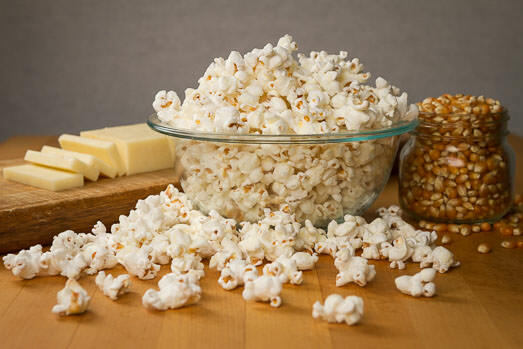 Irresistible white cheddar cheese flavors this delicious butterfly-flake popcorn. 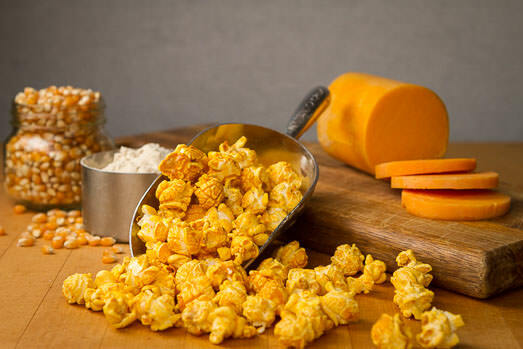 An alternative White Cheddar version of our best-selling Dichotomy Corn.